"Details the design and application of plates and shells in machines that are subject to great stress and highly fluctuating forces. Anticipate accurately the dynamic behavior of shaft, gas, and compressor blades while maintaining optimal safe operation of turbomachines." 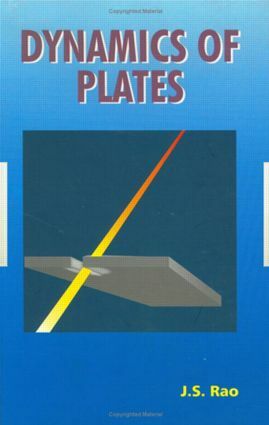 Variational principles; rectangular plates; circular plates; finite element methods for thin plates; plates with combined lateral and in-plane forces; finite element methods for initially stressed thin plates; anisotropic plates; pre-twisted plates; finite element method for shells.